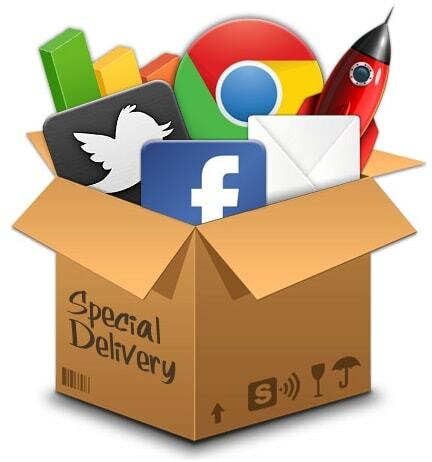 Such a high reach opens up a best placed opportunity to be used for marketing hence social Media is considered one of the best medium to reach customers and spread the information about the product or service. One viral topic can reach upto 2 billion users and if videos and posts are combined then no one can estimate the upper threshold reach of Social Media. To enhance the viral expansion and reach rate of topic, Social media is further powered by blogs, Articles, Press Releases, Photo sharing sites and Infographics, this creates a massive environment which allows a user to reach every corner of the World in just few minutes. The Power of Social Media can be understood by the fact that every important event in any country has a listing on Social Media platforms so whether it may be a Film Release, Elections, Festivals, Social Campaigns, Product Trials and launches, Service inaugurations and so on. The Power of Social Media is such massive that it creates a sense of human interconnection irrespective of Country, religion, Cast or Society. Each and Every individual become part of Giant Global Internet Family and feels same as others feel at any other part of country, region and even across nations and societies. To harness The Power of Social Media it is always advised to know your customers or receptors of information and plan according to the user. If these factors are kept in mind while designing a social campaign or while doing social Media Marketing, only then The Power of Social Media can actually be harnessed.